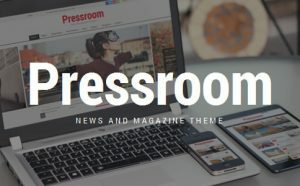 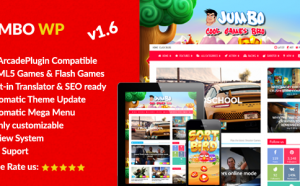 Jumbo comes with great features like: amazing sharing ..
Pressroom – News a ..
Pressroom – Responsive News and Magazine Template ..
Krunk – Brave  ..
Be brave, be cool! 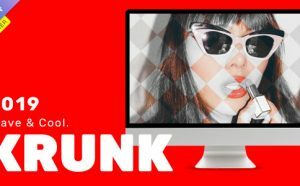 It’s possible with Krunk. 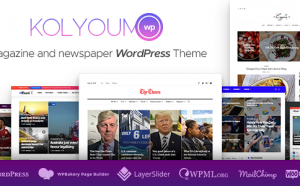 We wanted ..
Kolyoum News – New ..
Kolyoum! 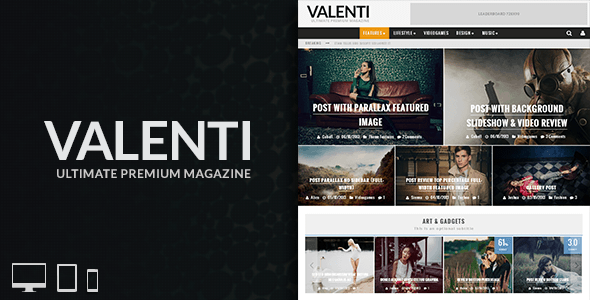 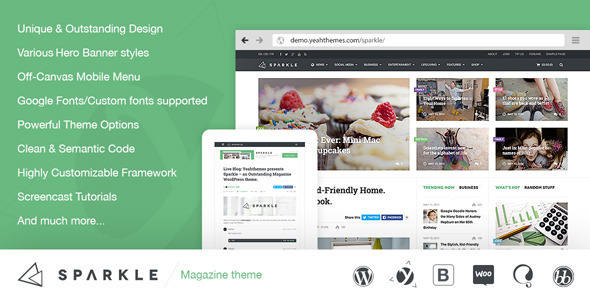 is an elegant multipurpose magazine WordPress .. 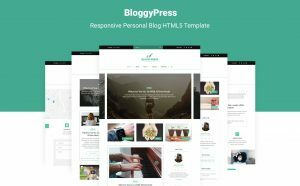 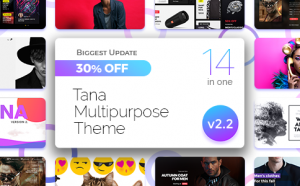 Fully Responsive layout, outstanding design, Sparkle ..
Tana Magazine is a convenient and powerful, easy to use and highly ..
BloggyPress | Personal B ..
BloggyPress is a Responsive Personal Blog HTML5 Template ..
PenNews – News/ Ma ..
PenNews is a powerful WordPress Theme from PenciDesign. 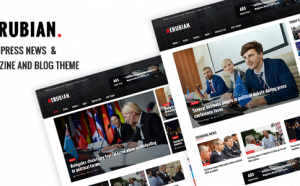 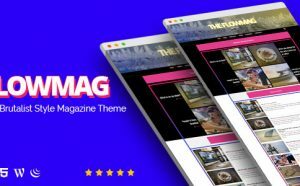 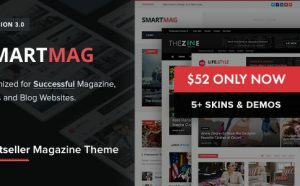 ..
SmartMag not only excels at front-end usability, the admin ..
FlowMag WordPress Theme is designed specially for those ..
Nerubian – A Moder ..
Nerubian Theme is a created with more innovative, cleverly ..